Not since Avatar has a box-office hit had the kind of staying power of Black Panther. 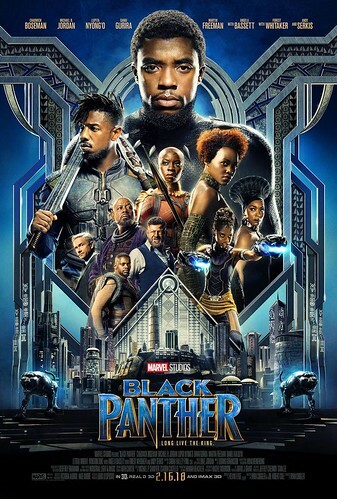 Ryan Coogler’s comic-book sensation on Sunday became the first film since James Cameron’s 2009 smash to top the weekend box office five straight weekends. Here is the Weekend Boxoffice Chart for the weekend of March 16th to March 18th, 2018.